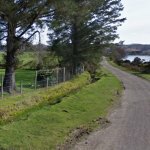 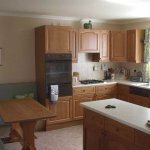 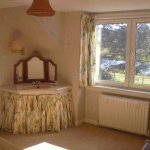 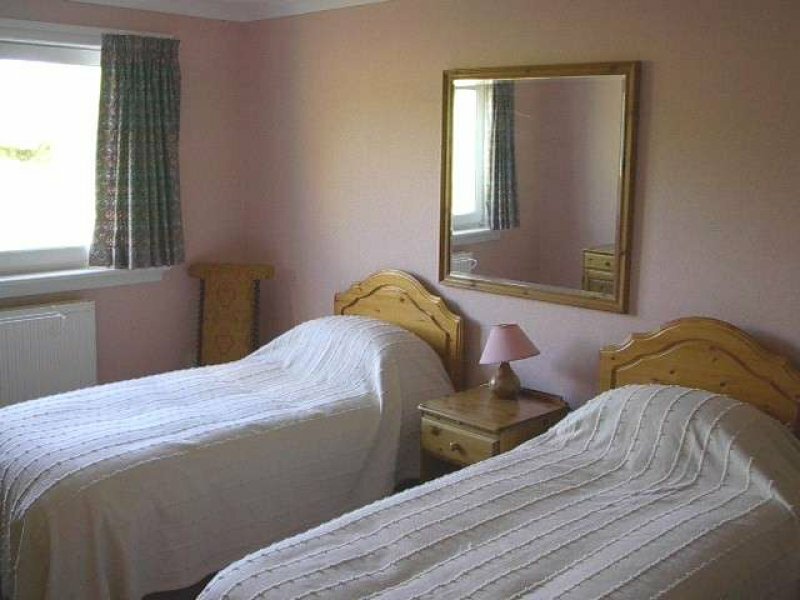 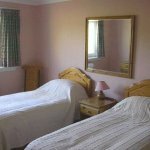 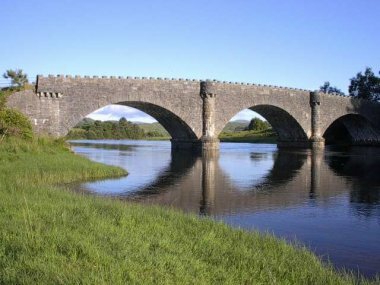 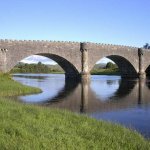 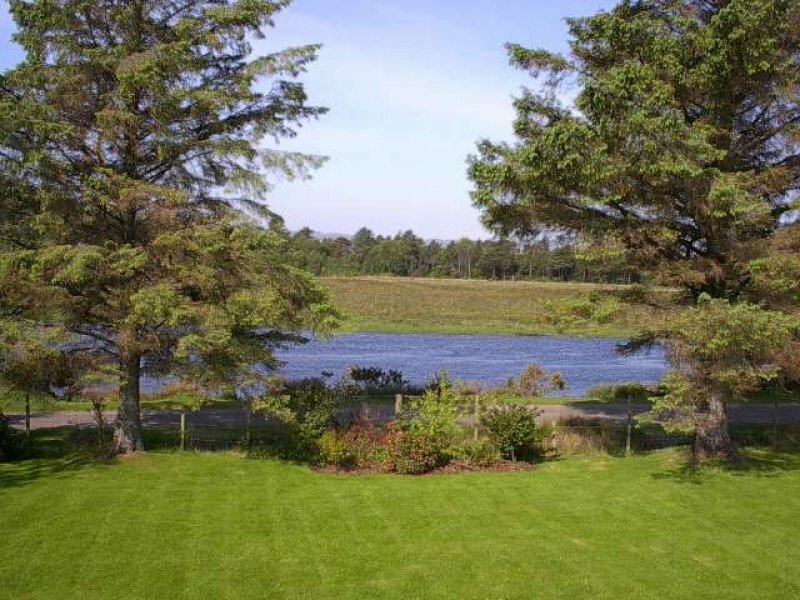 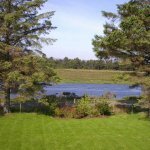 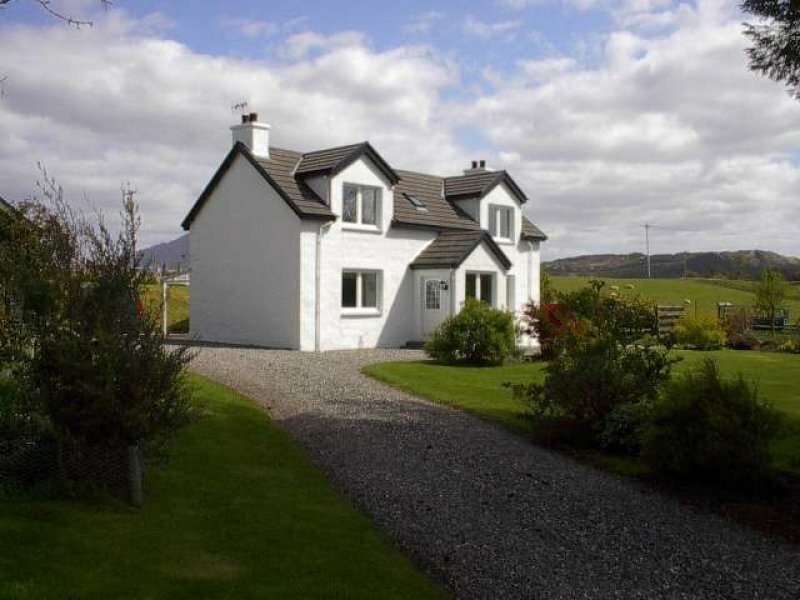 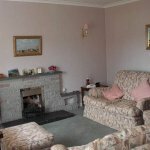 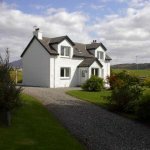 Rowanhill lies in the crofting area of Moss about two miles from the centre of the thriving village of Acharacle which is served by two hotels, a post office and tearoom, an excellent village store with all provisions, a bakery, fish and chip shop, and an Outdoors shop. 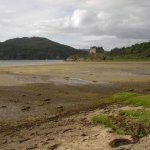 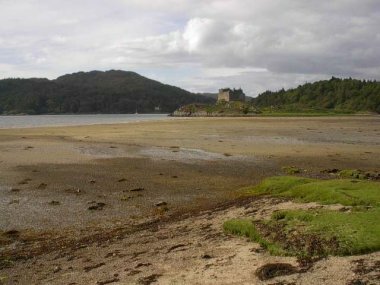 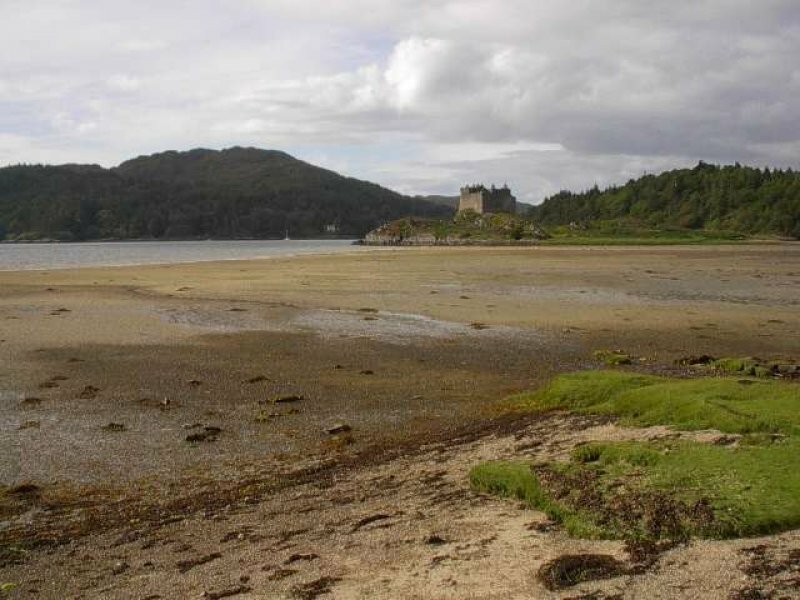 The sandy beaches at Ardtoe are about 25 minutes drive and the beach at Dorlin, with the commanding presence of Castle Tioram, is only 10 minutes drive. 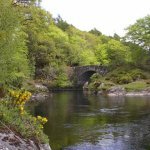 Loch Shiel is over 20 miles long flowing southwards from beside the Jacobite monument at Glenfinnan through spectacular mountain scenery then down the River Shiel by Rowanhill. 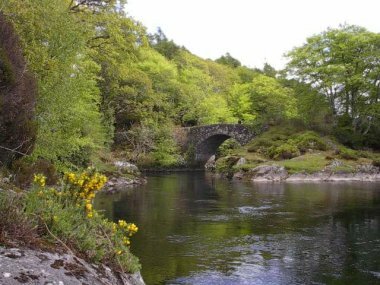 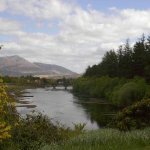 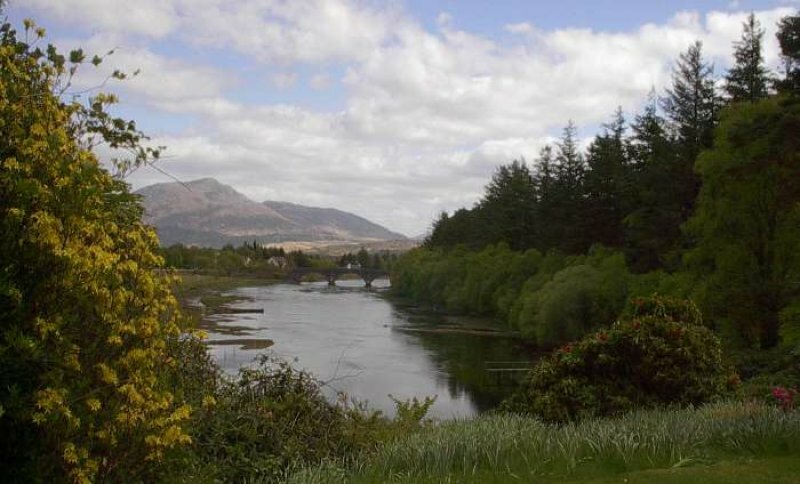 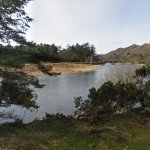 Fishing for trout, salmon and sea trout in the River Shiel and in Loch Shiel can be arranged. 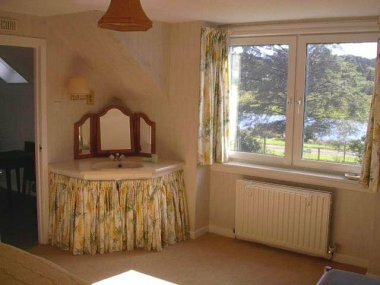 WEEKLY BOOKINGS ONLY. 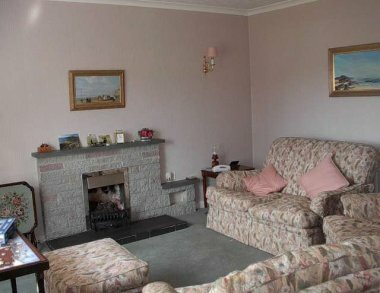 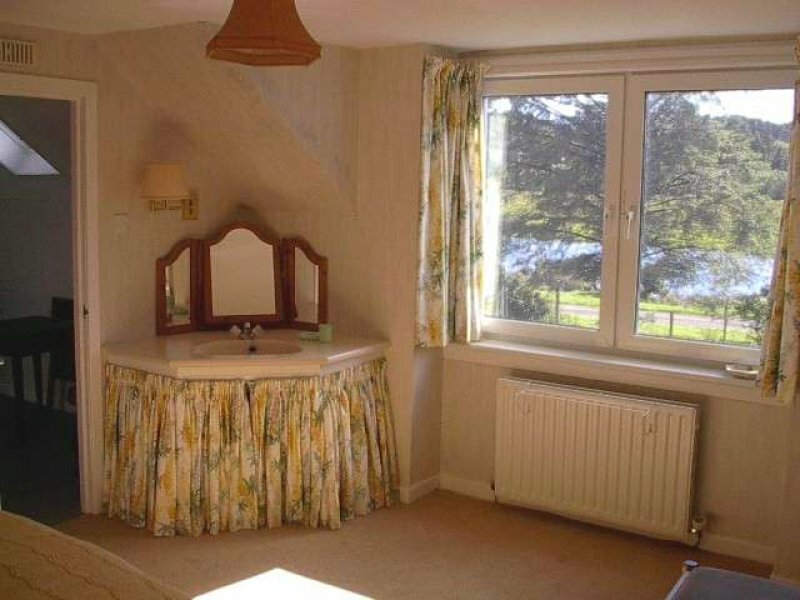 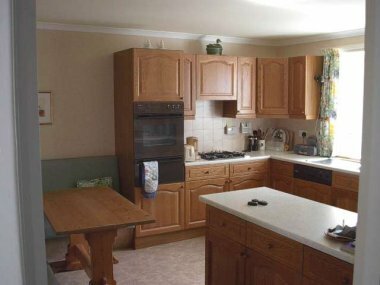 £100 discount if only 2 people occupy the cottage out of high season.